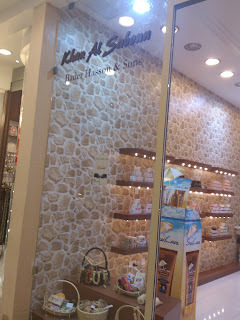 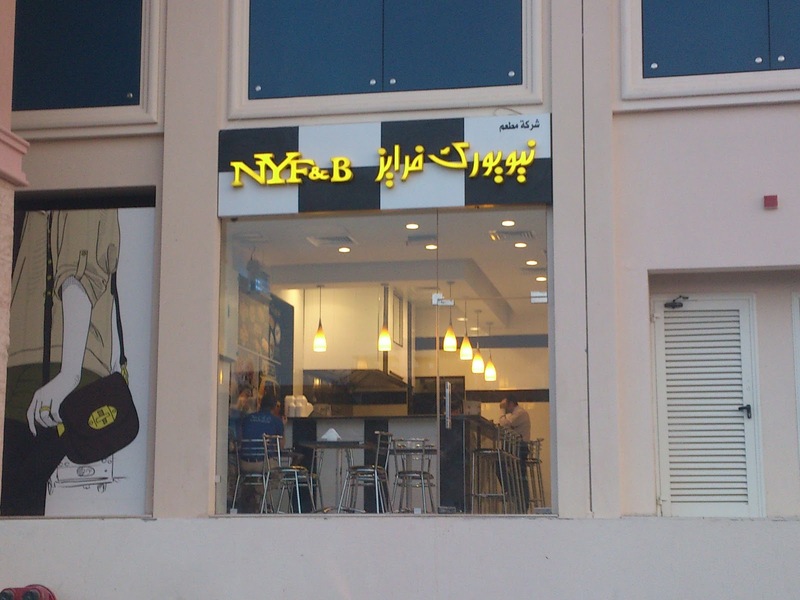 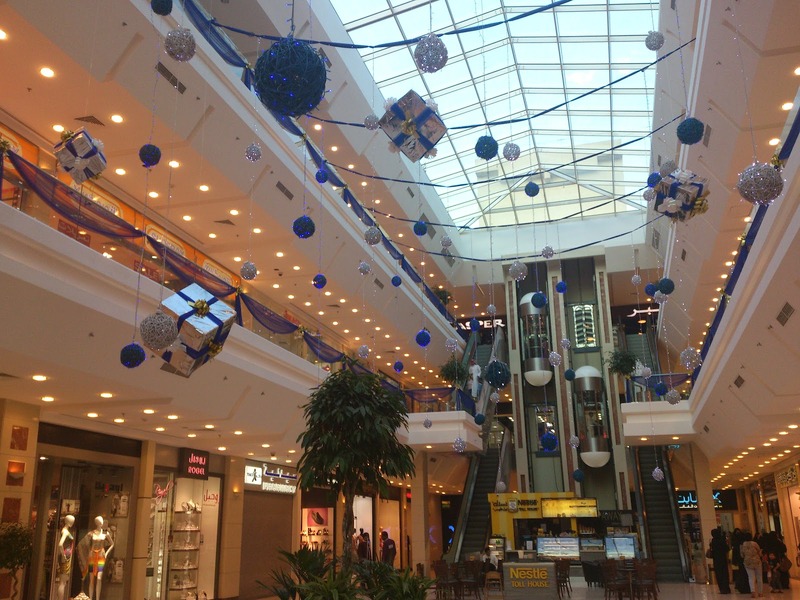 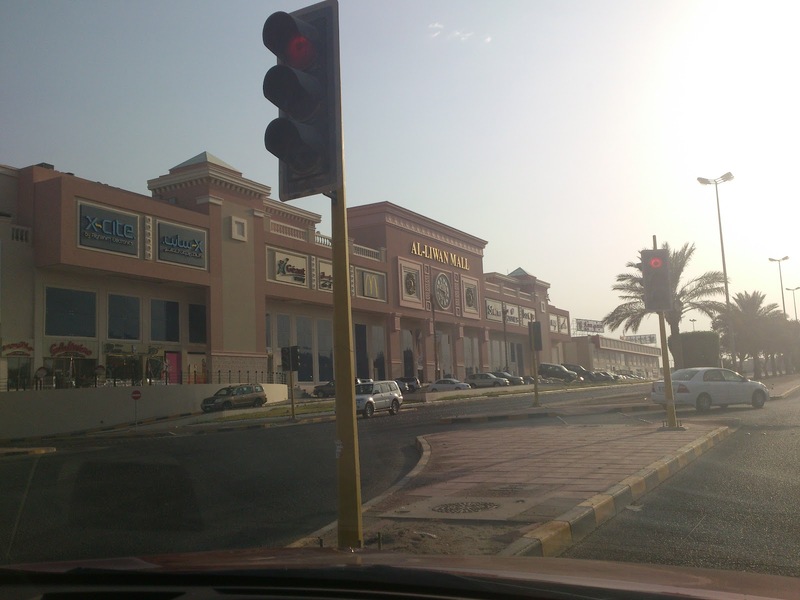 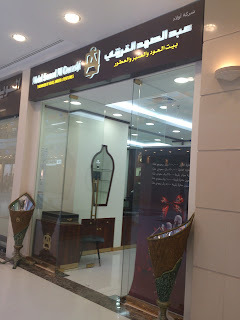 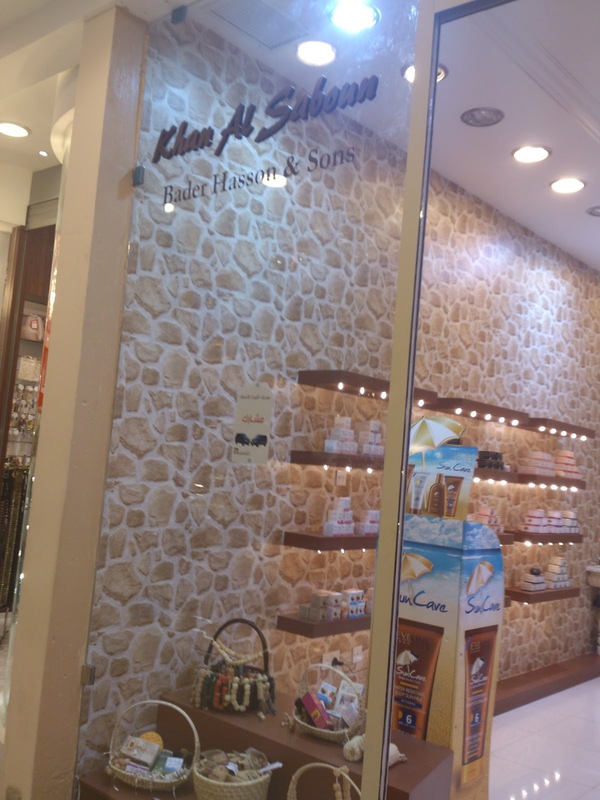 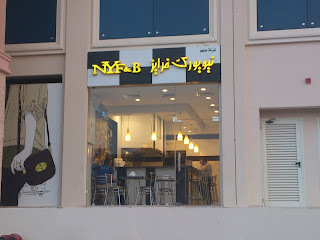 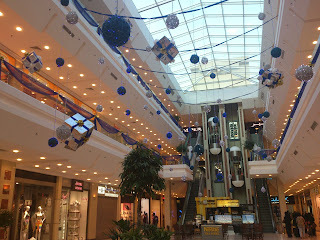 I heard about Al-Laiwan Mall opening in Al-Aqila near Al-Bairaq Mall. 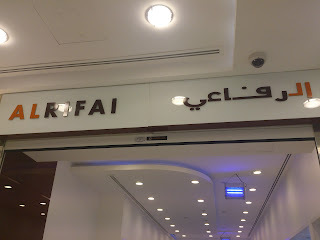 So we went to check it out. 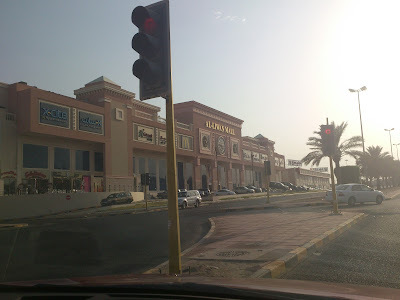 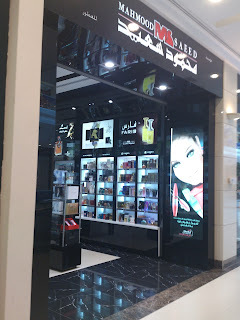 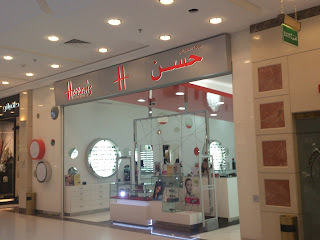 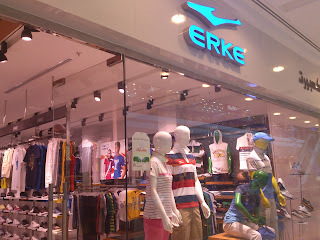 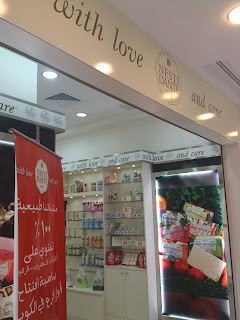 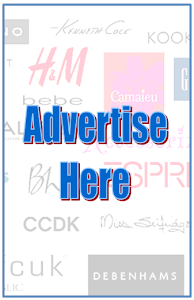 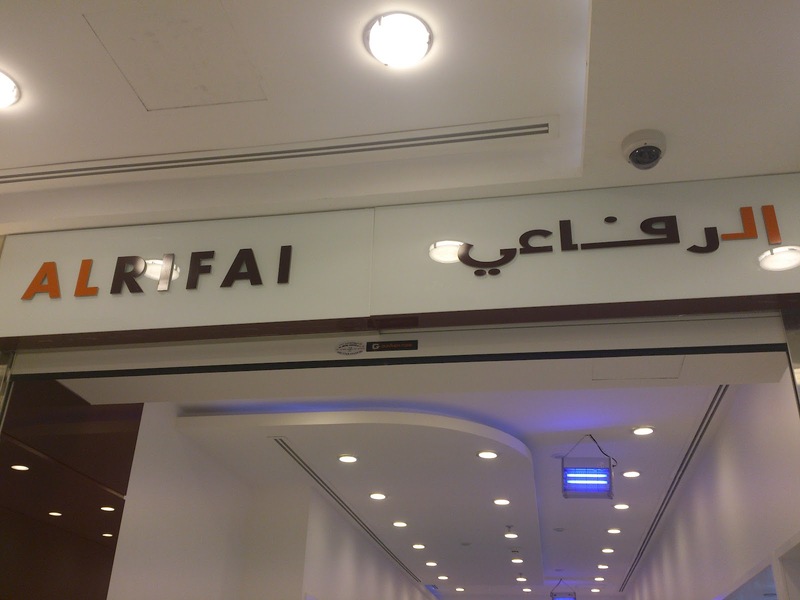 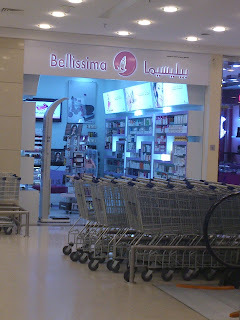 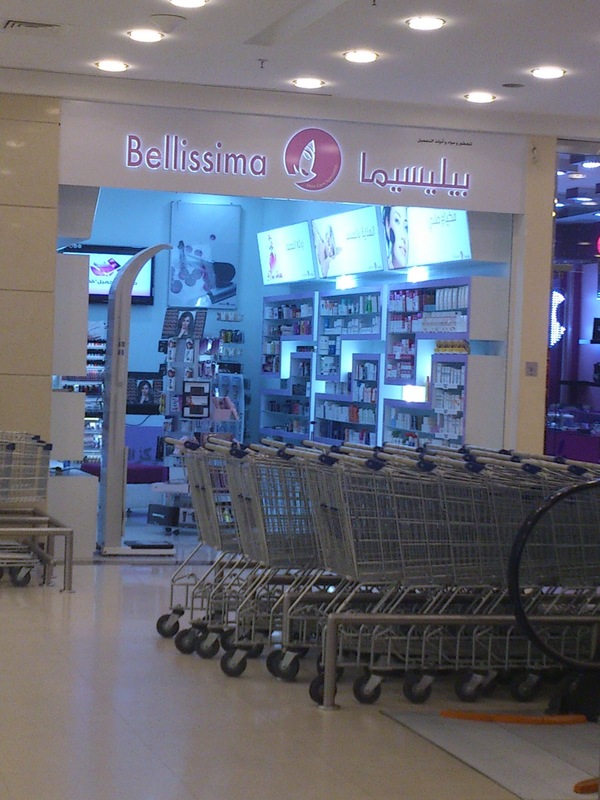 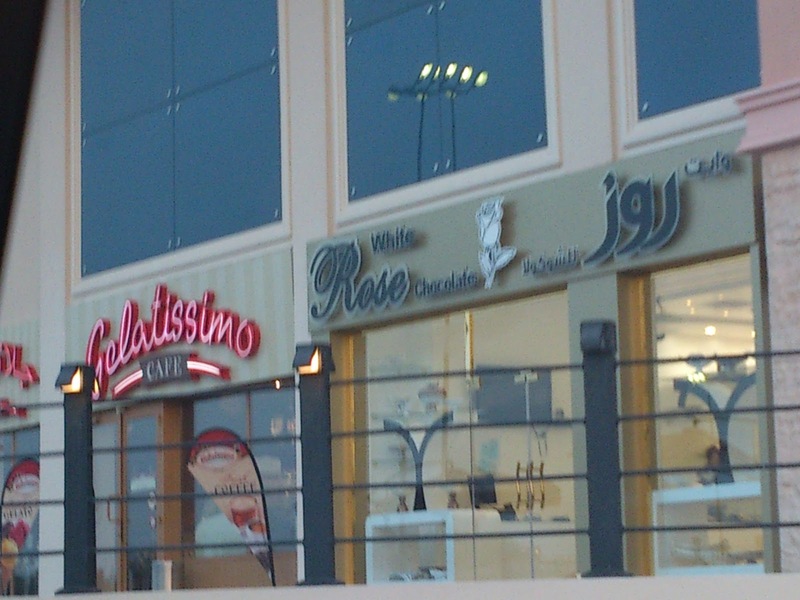 It has X-Cite (Alghanim), Geant hypermarket & many clothing brands but most of them are NOT famous international brands. 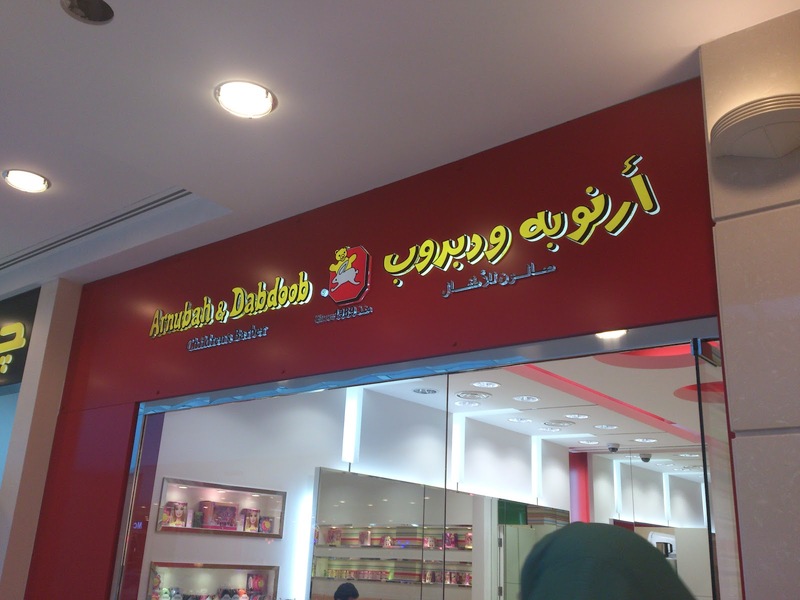 It reminded me of Al-Muhallab. 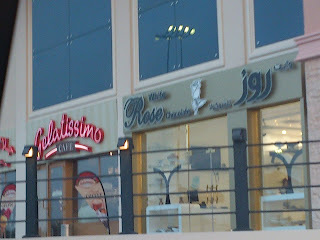 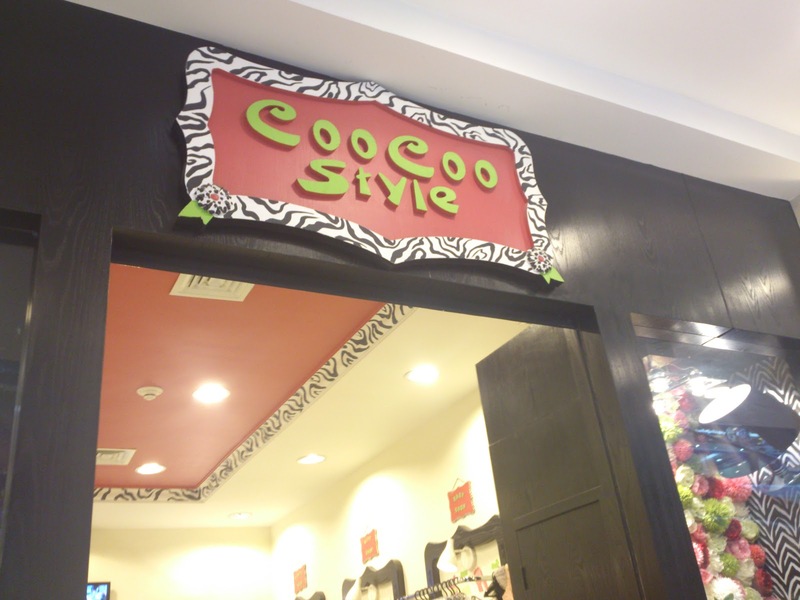 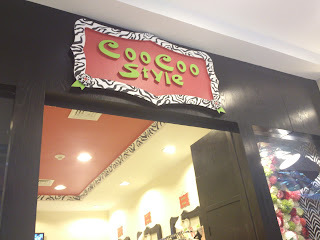 I liked the 2nd floor which was dedicated to children. 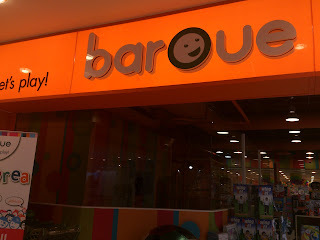 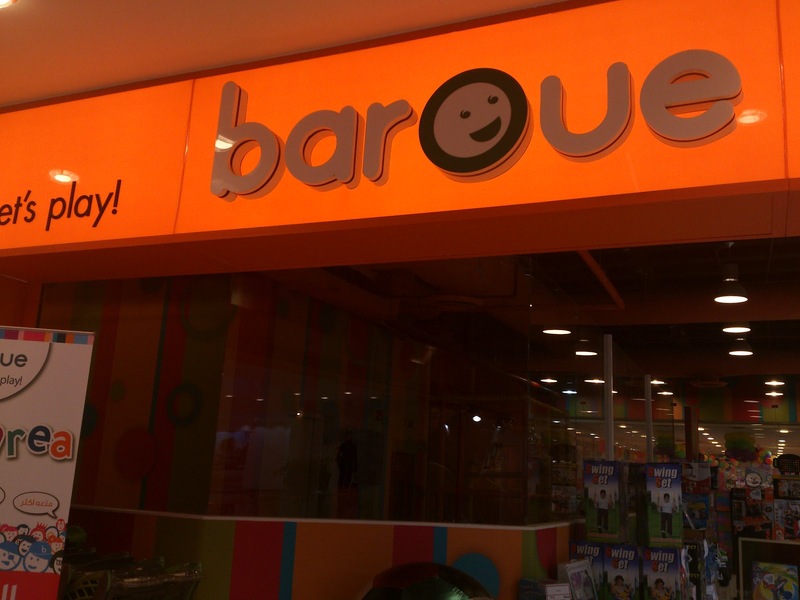 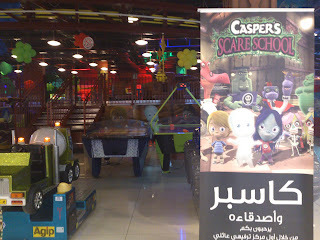 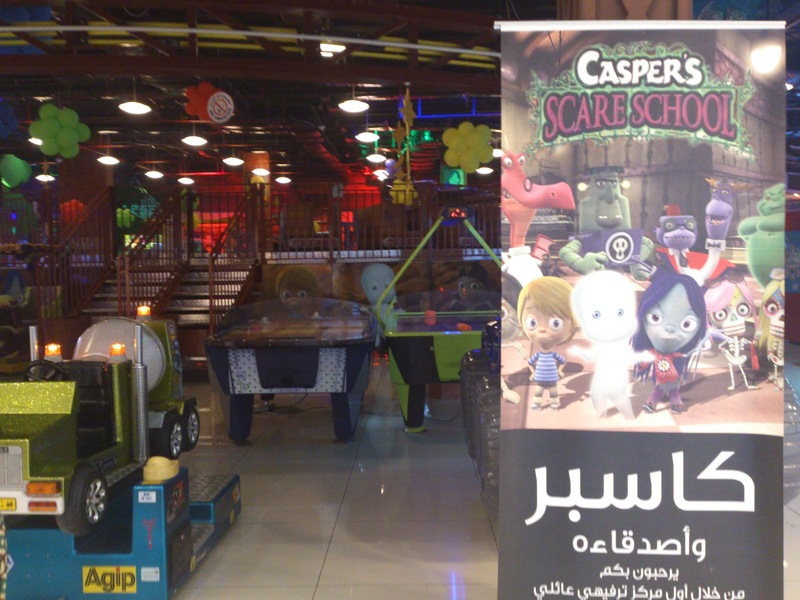 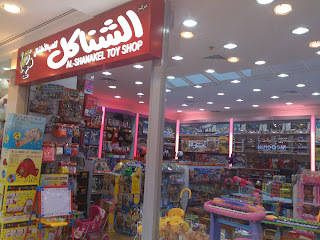 It has Baroue with a big party & play area, AlShanakil toy shop & Casper themed play area.In addition to that a small food hall including McDonalds is available.